You should have in mind that ATM cards are not just for withdrawing money from cash disposers, even though that is their main use. You can handle numerous things with it, which is the main reason why you should have in the first place. You can find cards with bank or ATM company, but in both cases, it will be beneficial for you. 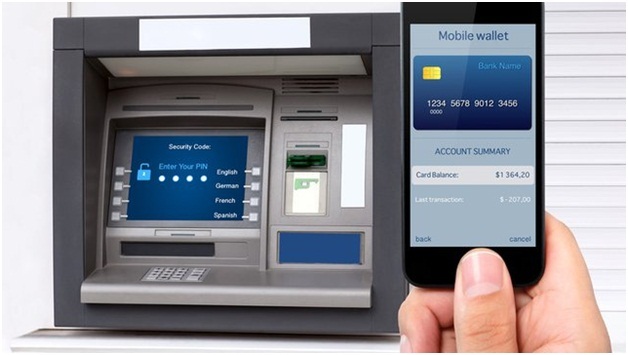 Similarly as the name suggests, you just have to insert it inside the Automated Teller Machine, press the unique PIN code as well as the amount you wish to withdraw, and you will have hot cash in your hands in matter of seconds. That is the main reason of having it, but you can also get other advantages as well. For instance, everyone could get it, and applying for it is free and linked with your bank account so that you can enjoy all the way. Balance Inquiry – You just have to place your card inside and you can get the account balance in matter of seconds. The machine will also print you a mini statement so that you can keep it with yourself. Recent Transactions – At the same time, ATM card is great solution if you wish to get a mini statement of your recent transactions and account changes that happened in some period. Of course, you can get only brief statement that will present you last ten transactions. Deposit Cash – Apart from withdrawing money, you can use ATM in case that you missed the banking hours or if you are far away from the branch. Finally, you can rest assured because you do not have to go to branch to deposit cheque and cash. You just have to find the nearest machine and use it for your needs. Request For A New Cheaque Book – If you wish to make a request for chequebook, you can do it 24/7 by placing your card inside the machine and following the instructions. Transfer Funds Between Accounts – Most banks will allow you to conduct transfers from one account to another within their bank on real time basis. Therefore, you can transfer or receive funds from third party but you have to be in the same bank. Make Payments – This is great addition that you can use on ATMs, especially because the convenience of paying utility bills and making other payments such as taxes, credit card bill, phone charges and other things along the way. Best way to learn more on debit cards is by checking here. Save Time – One of the biggest advantages of using ATMs is due to your ability to save time of waiting in cue and getting your transactions done without going to nearest branch. Finally, you can save time driving down and performing your transactions. Convenience – At the same time, you will be able to handle transactions without waiting for banking hours. You do not have to worry about public holidays and bank holidays, because you will be able to do it wherever and whenever you are. 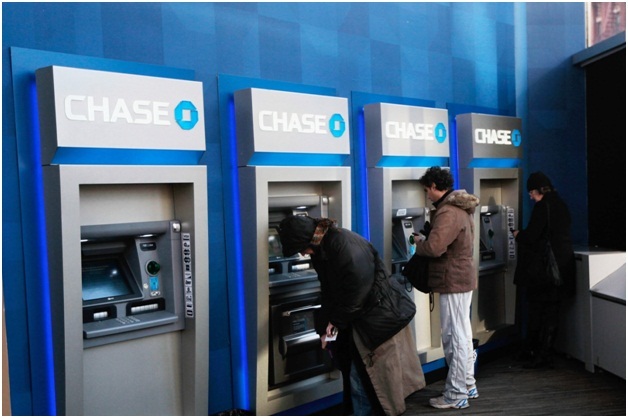 Of course, everything depends on the bank company and the type of facility, but most major banks will provide you the ability to use international ATMs so that you can get cash wherever you are. Accepted Everywhere – It does not matter if you are in a different country or out of down, you can avoid carrying piles of cash with you. Just take your debit card and you will be able to shop and use it as cash, since it is accepted almost everywhere. We recommend you to check with the hotel or restaurant you are staying so that you can see whether they are accepting debit and credit cards. If you notice Visa or Master Card logo, it means that you will be able to use it. You can visit this particular site: https://www.wikihow.com/Safely-Use-an-ATM to learn how to use an ATM machine. Safety – Have in mind that using the card is restricted only to people that know the PIN code, therefore, you should keep it confidential so that no one could use it for banking transactions. You can also set transaction limits and get receipts so that you can track your transactions.